We are so excited for another week of Project and Play!!!! And as a side note, this weekend we were oohing and ahhhing (and getting hungry) over all your candy-inspired outfits last week. We are going to highlight some of our favorite looks from last week over at Facebook throughout this week, so be watching for those. You all took that theme and ran with it!!!! We were so impressed. Frances Suzanne with their Reese's outfit!!! Thanks again to them for sponsoring all our Sew-Along winners this season! 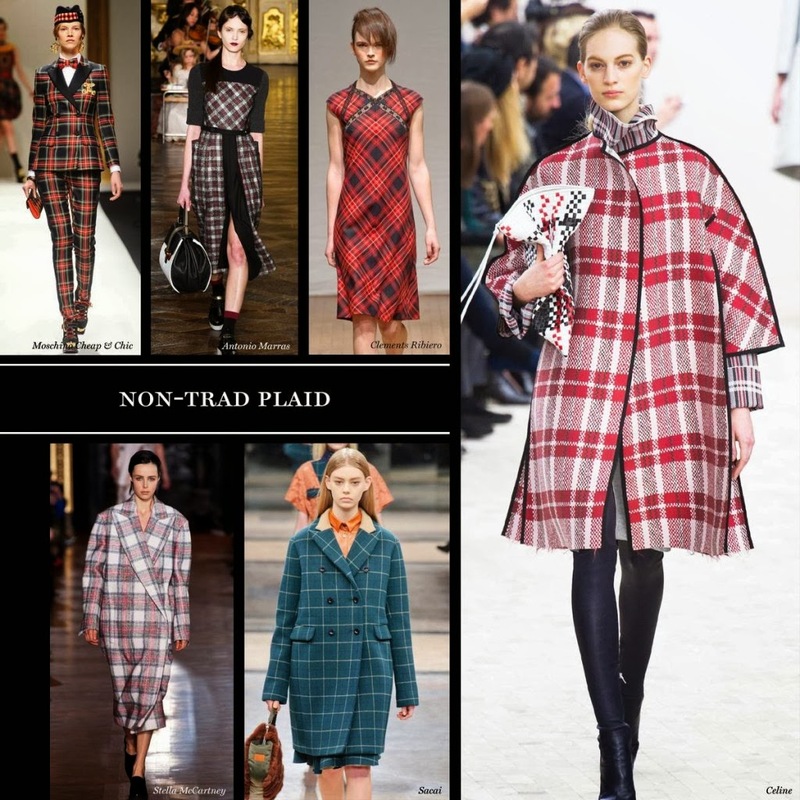 A HUGE trend for Fall 2013 is both traditional and non-traditional plaids and we can't wait to see how you all translate this trend into children's wear!!! So, let's get to it!!!! congrats to the lovely ladies of Frances Suzanne! congratulations Emily and Ashley...I loved your outfit!! Yummy enough to eat! Congratulations to Emily and Ashley! You girls never disappoint us! I loved that Reese's outfit! Great choice! Oh yeah! I love when Emily and Ashley win. 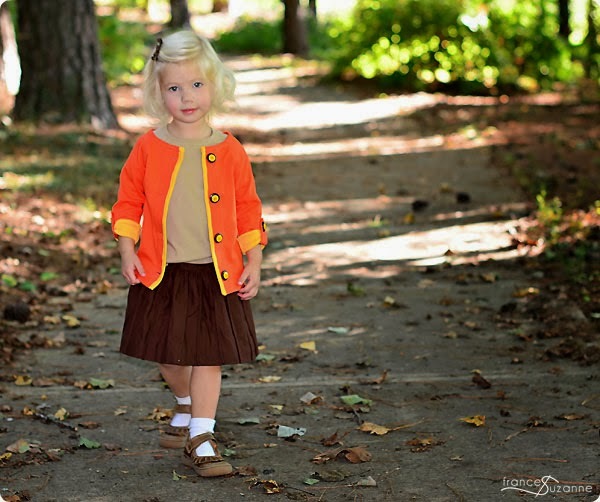 They inspire us, and this was a perfect candy/fall inspired outfit. I love the 60's look. Great job girls!